Massage Zone is a professional massage clinic. At Massage Zone, you can be assured of quality hands experience affordable prices. Our aim is to assist you in maintaining optimal health and wellness at all levels of your being (physical, emotional, and psychological). We provide opportunity for both walk-in customers and for appointments ranging from 10 to 90 minutes. Treatment can include head, neck, shoulders, back, legs, and feet, and can address issues such as sciatica. Our massage techniques vary to meet your needs and include relaxation, deep tissue, remedial, therapeutic, sport, pregnancy, Chinese and Taiwanese Massage, and reflexology(with foot spa). 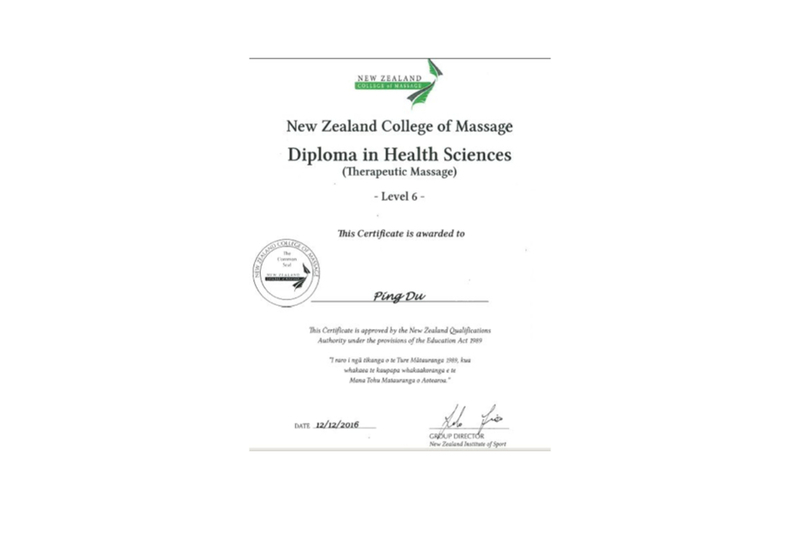 We also offer aftercare and home care to optimise the results of the massage. You may choose to complete your Massage Zone experience with a luxurious foot spa, and gift vouchers are available so you can gift a massage to friends and loved ones. 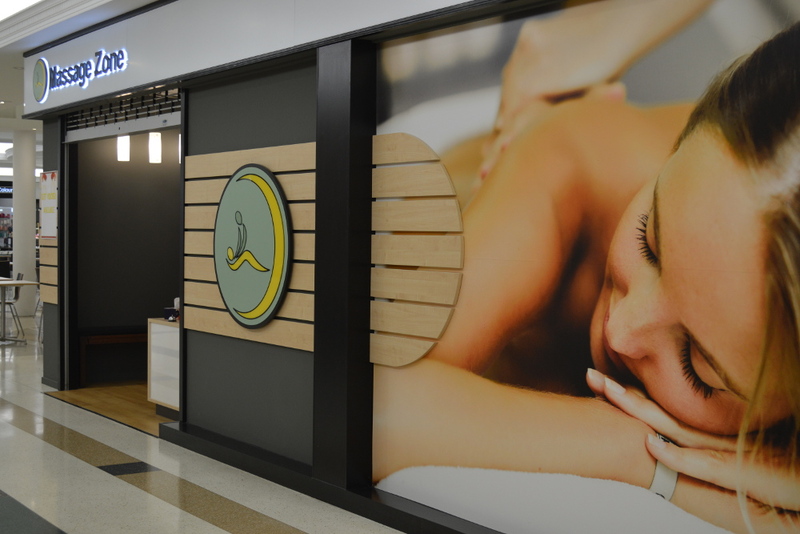 At Massage Zone we work hard to ensure that you receive the best treatment for your needs. in other community organisations. Patrick also has Chinese and Taiwanese massage experience. experience first-hand, their wonderful quality of touch and professional manner.